The Name of the Okten Power stems from a mythical creature embodying the energies and life of the Earth itself which can be tapped and applied psychically for any effect concentrated on. This ability is available to anyone, anywhere, at anytime. We have always known about it in my family, and have experimented and used it intensively since the Civil War (a time my ancestors sensed great and permanent changes in the course of history in North America). The techniques of this practice are meant to awaken and define the latent psychic abilities and particular talents of an individual. It is different for each practitioner and undeniable results appear within a single season (about 90-100 days, practiced weekly). I used it to gain reliable "second sight" a power deemed precious in Celtic culture, and also astral projection, that is the controlled separation of the energy-self or soul, from the physical body. My name is Tomas Paschal a psychic of creole background and a practitioner of this specially developed discipline of Native American Indian magic I call the Okten Power.  I, and several associates, provide psychic insights to our seekers at low cost and even provide free follow-ups or free second questions by email.  Please feel free to visit my site and get your free E-book and join our Psychic/Mystical World!